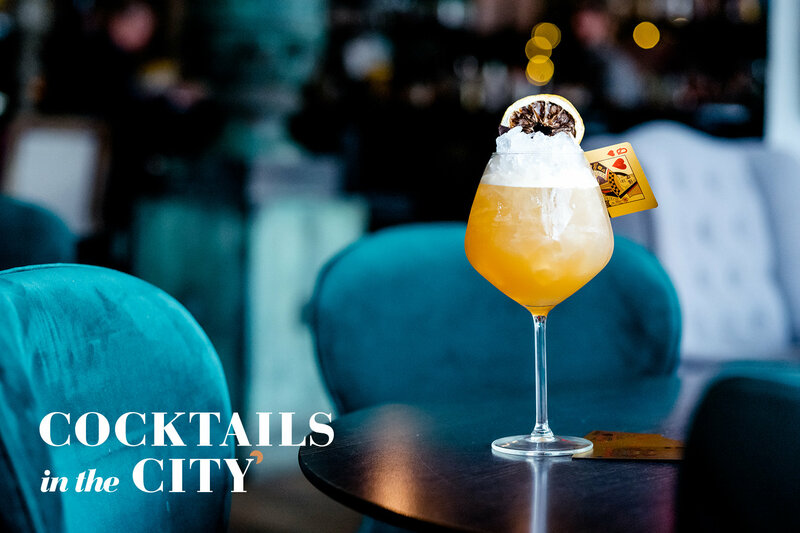 Cocktails in the City is the UK's leading cocktail festival and showcases the world’s most inventive and original cocktail bars in pop-up form all across the UK. This May we will be back in The Hub for a two night cocktail competition with 18 of the city's finest bars competing to be crowned best bar. Expect new and exclusive cocktails, tasting sessions, cocktail flights and a showcase of the latest cocktail trends. And that's not all, to help celebrate we're giving you the chance to WIN four VIP tickets so you and some friends can enjoy some drinks on the house on your chosen night. Cocktails in the City Edinburgh, 6pm - 11pm Friday 3 - Saturday 4 May, The Hub, Royal Mile. Ts and Cs: Strictly open to over 18s only, proof of age will be required to claim the prize. UK entrants only. One entry per person. Travel is not included. Comp closes 13/04/19. A winner will be selected at random and contacted by 15.04.19 No substitute prize will be offered and the prize has no cash value. Where is Cocktails in the City hosted this year? You can change your mind at any time by clicking the unsubscribe link in the footer of any email you receive from us, or by contacting us at drinks@cocktailsinthecity.com. We will treat your information with respect. For more information about our privacy practices please visit our website. By clicking below, you agree that we may process your information in accordance with these terms.